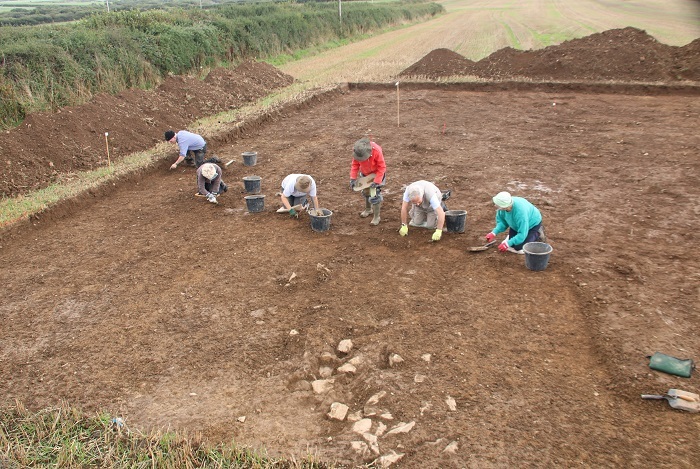 North Devon Coastal Heritage will better reveal the heritage features from farming, warfare, defence and trade. The remote coastal and undeveloped nature of these Areas of Outstanding Natural Beauty means that many heritage features can still be seen today, whether from ancient times (scheduled monuments, medieval farming and hill fort features) or more recent historical events (WW2 and Cold War structures). 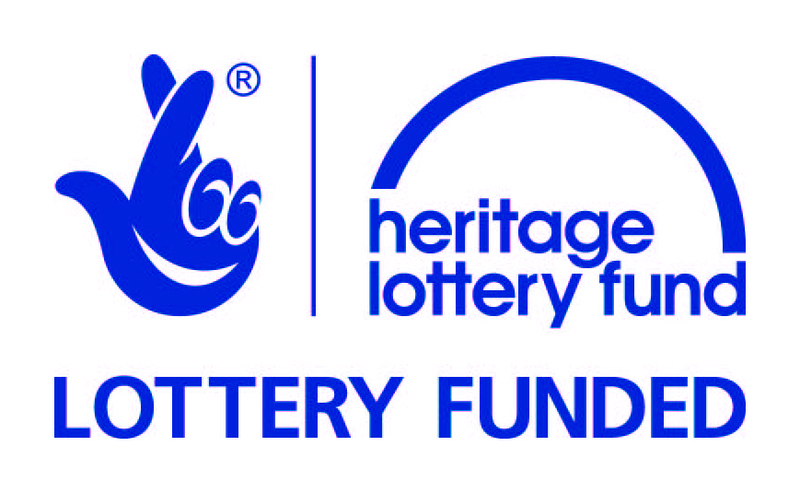 A new Heritage Officer will work with local communities, schools, museums and partners through volunteering, learning, researching and practical archaeology to better understand and enjoy their heritage. A particular focus will be hillforts and World War 2 heritage.